‘Low E Glass’ or low-emissivity glass is a type of energy-efficient glass which stops heat escaping through your windows to the outside. This Low E Glass has a hidden layer which considerably reduces the loss of heat and mirrors interior heat back into your home. By replacing your old double glazed units with low-e glass you can significantly save on heating bills in the colder months. 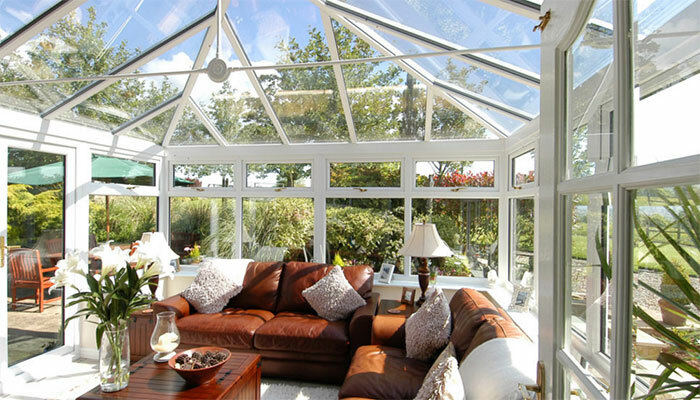 This type of glass is most commonly used in conservatories or extensions with lots of glass panels keeping you warmer all year round! 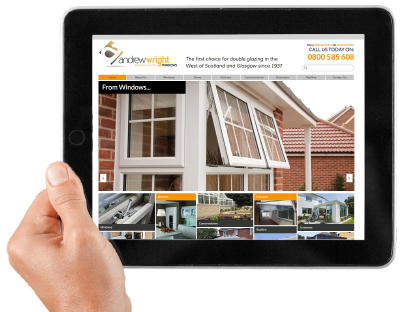 Andrew Wright Glass manufacture using Guardian’s Climaguard A+ as their standard low e glass.